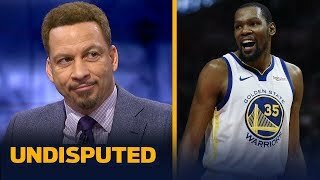 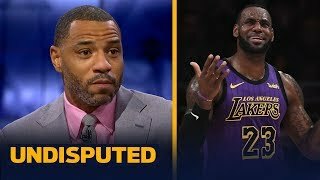 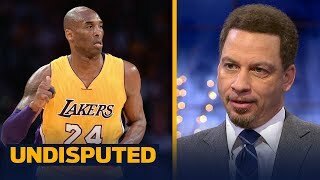 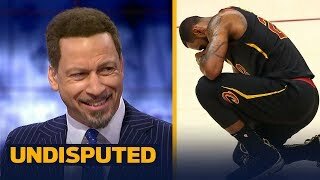 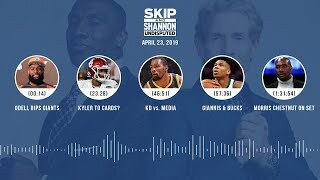 Skip Bayless and Shannon Sharpe talk NBA. 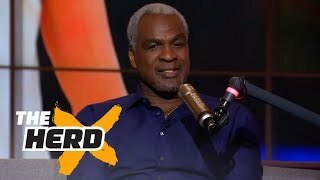 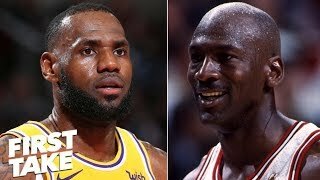 Hear their thoughts on LeBron James and Michael Jordan. 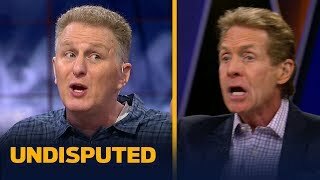 Which star had more help?